New Horizons for the Competition - FORUM KROSMASTER : Forum dedicated to discussions about Krosmaster. Share all your opinions, ideas and tactical tips! 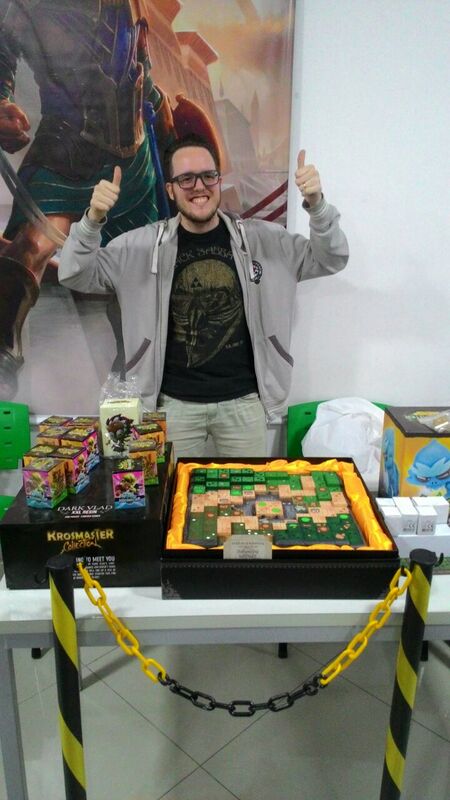 Krosmaster Arena continues its expansion, opening competitions in new countries: Russia, China and Brazil! New faces, and soon new champions? 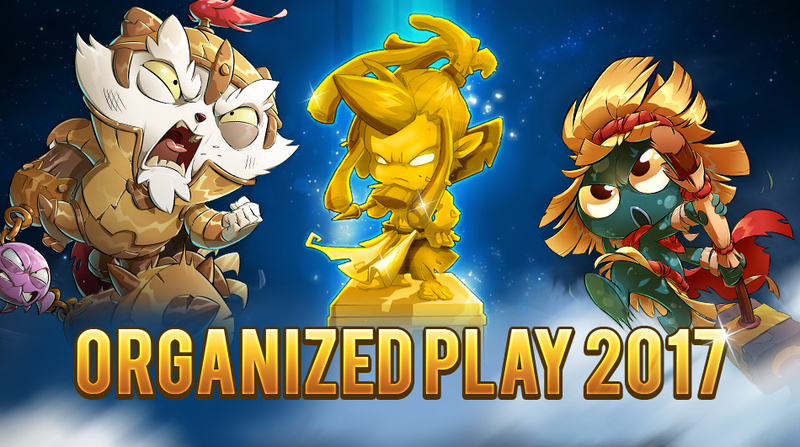 While most of you already know the historical participants in international championship – France (and Belgium), Germany, Italy, Spain and the USA – you might not be as familiar with the countries that joined the Krosmaster Arena organized game this year. There's diversity in the air! Indeed, three large countries – in terms of both geography and population size – are in training for Krosmaster: Brazil, China and Russia! These three countries, which already have (or will soon have) Krosmaster Figurines in their respective languages, have joined the historic countries this season. In Brazil, the first national champion, Aluísio Cervelle dos Santos, has already been crowned! In addition, know that an improved qualification system is being studied in our offices, and will be rolled out for the upcoming 2018/2019 season. Anyone want to bet on where will the new tournament master be from? Thanks for the mention Ankama! I really look forward to next year's World Championship, and meeting the most skilled players around the world!